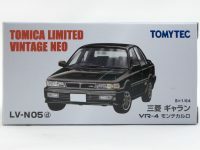 Only 4 models this month, a good opportunity to catch our breath before Tomytec get serious again in September. 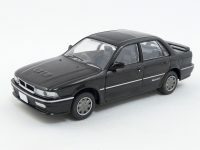 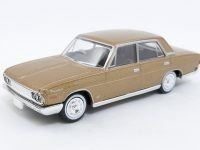 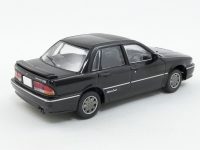 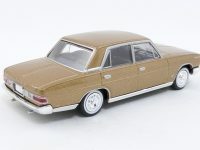 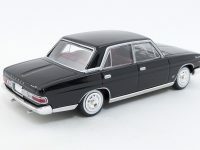 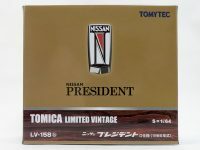 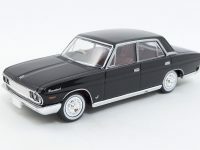 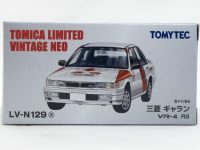 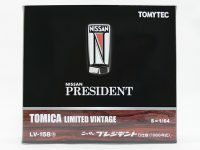 After the Toyota Century, the Nissan President is the second Japanese limousine to be featured in the Tomica Limited Vintage line and is quite massive. 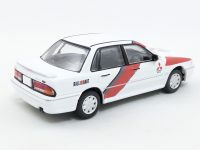 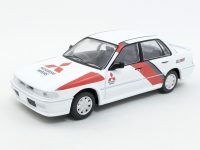 The Mitsubishi Galant RS reminds us how me miss Ralliart badged cars.